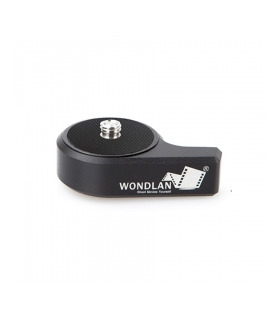 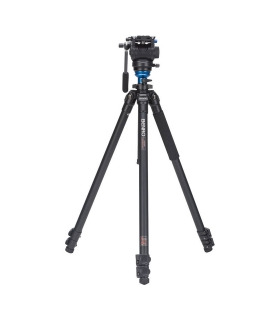 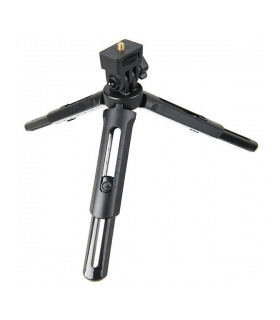 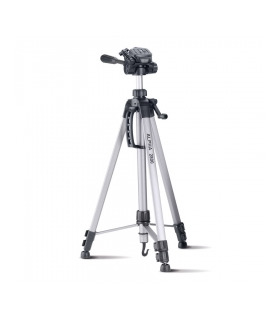 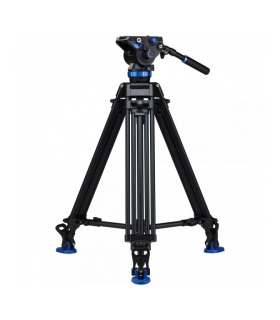 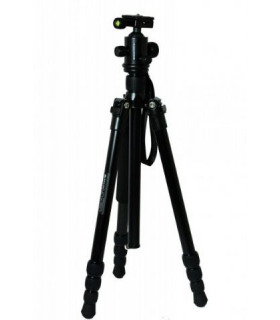 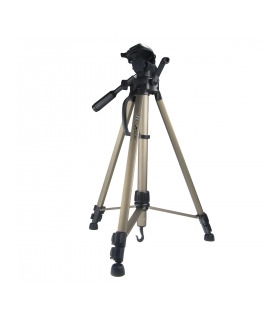 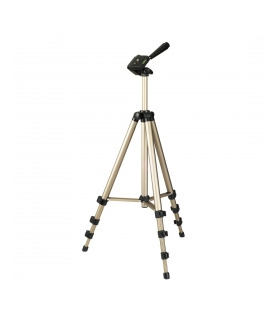 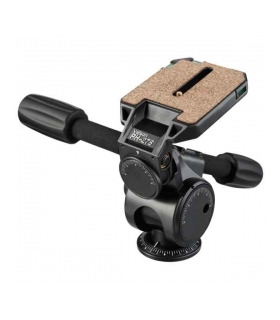 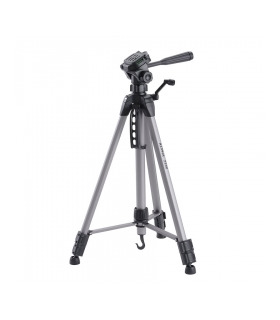 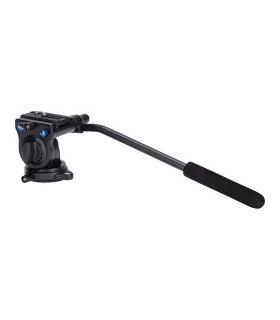 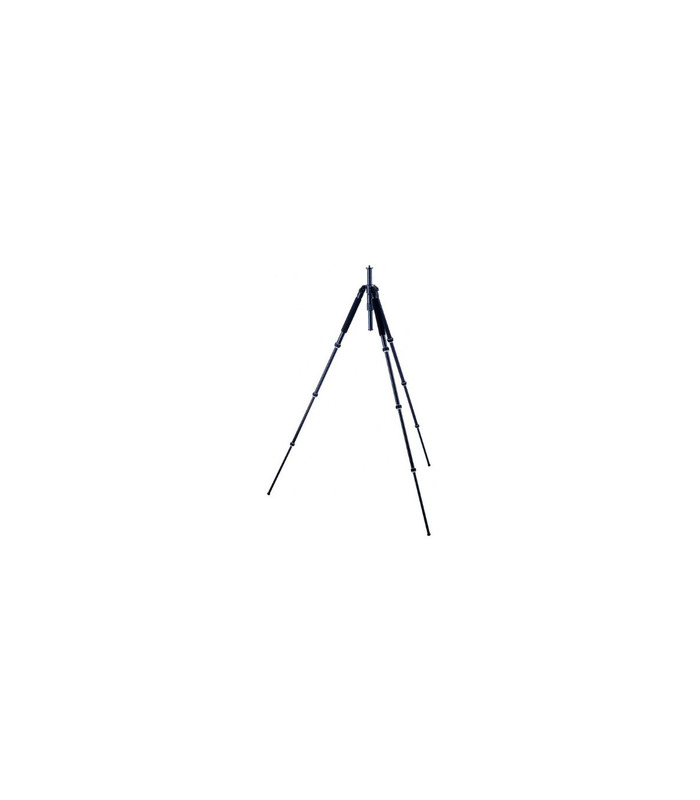 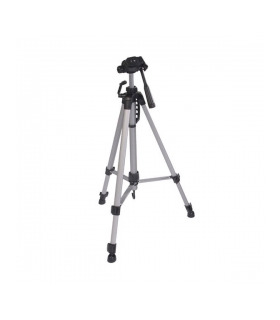 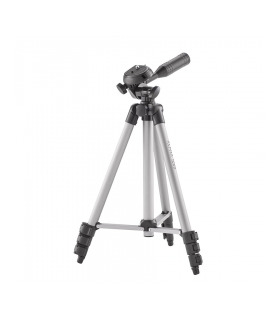 Sturdy and professional tripod with universal connection. 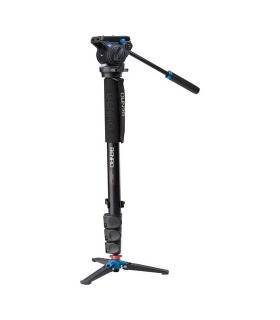 Comes without ball joint. 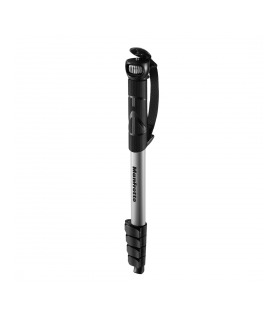 With sturdy, spacious carrying bag so that you can also fit in a ball joint.